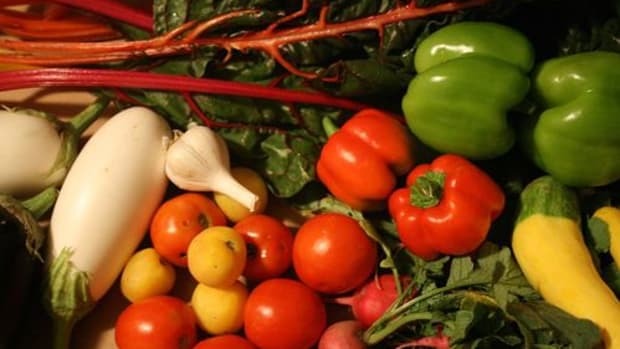 Want to eat healthier and support local food initiatives? Then consider joining a CSA (Community Supported Agriculture) and put your money where your mouth is--literally. 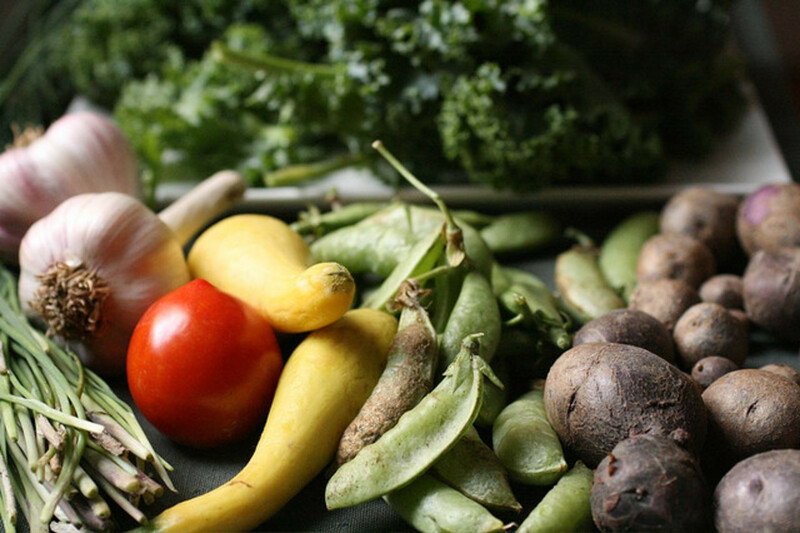 Eat local for a healthier you and a healthier community. 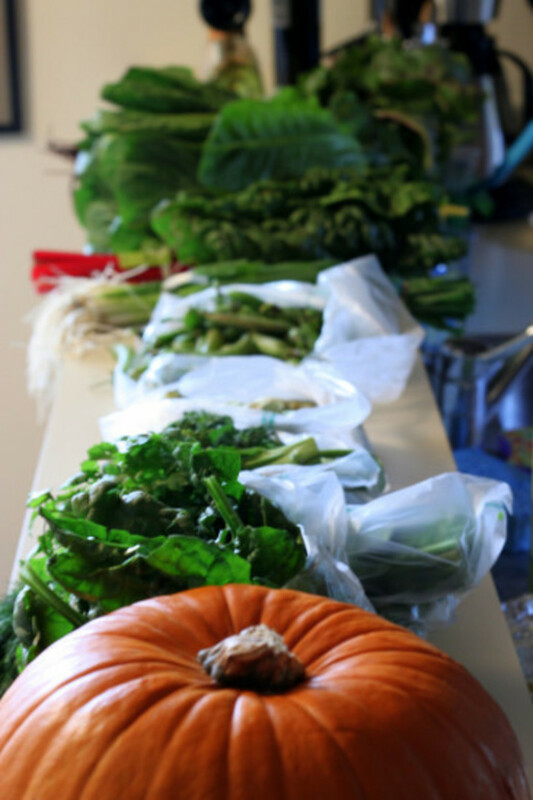 You support local farmers, who in many cases need the stability of a CSA to exist. You also support local food, which is more sustainable and better for the planet. Supporting your community in making it more diverse, resilient and economically vibrant. And you support yourself (and your family) by eating better and discovering foods you may not have access to otherwise. Community supported agriculture is a system that allows patrons or subscribers to directly support local farmers and receive a yield or share of the grown produce or other farm products. 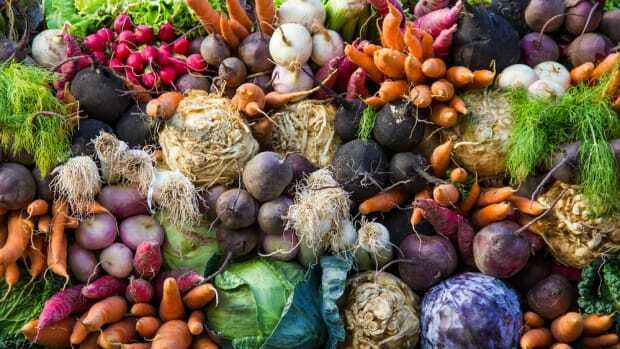 CSAs have been gaining in popularity as more people learn about the valuable benefits of eating and supporting local, more sustainable food practices. There are many variations. 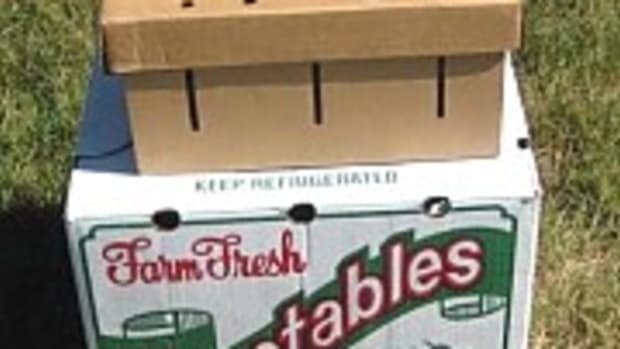 Shares can be just vegetables, or they can also come with fruits, eggs, dairy, bread or even locally raised meats; it all depends on what&apos;s growing on the farm. Subscribers pay an agreed upon amount for an agreed upon time period to the farmer or farmer cooperative ahead of the planting season. 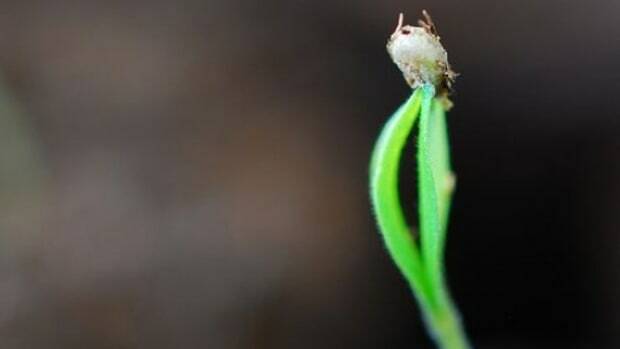 Once the crops start coming in, each subscriber receives a share of the “profits”. The farmer benefits because s/he knows how much money is coming in and has money ahead of the growing season. It provides a valuable foundation to the fiscal health of the farm, making farming less of a feast and famine pursuit. 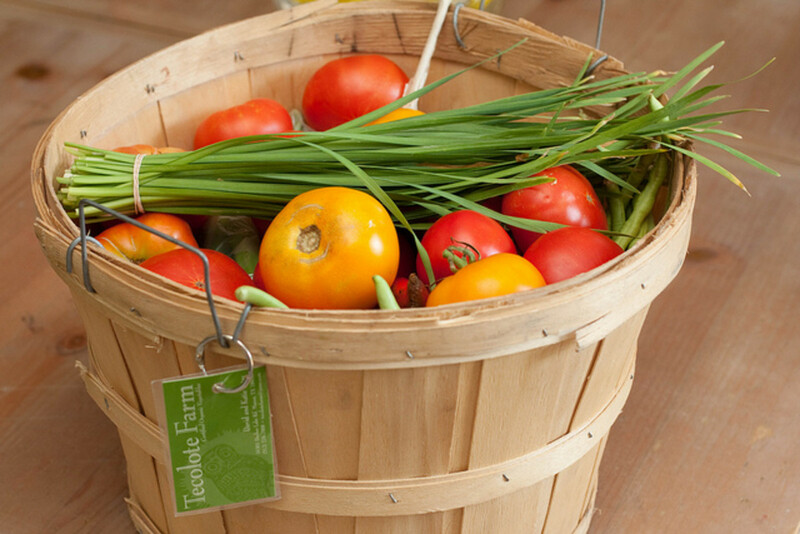 To learn more or to sign up for a CSA, visit a local farmers market and talk to the farmers there. 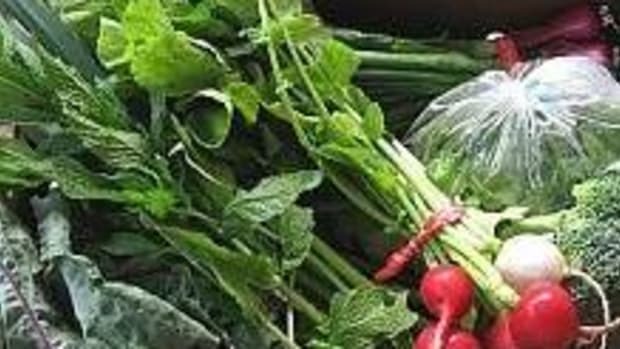 Odds are some of the farmers offer a CSA program. In addition, visit Local Harvest, a website all about connecting farmers and their customers. 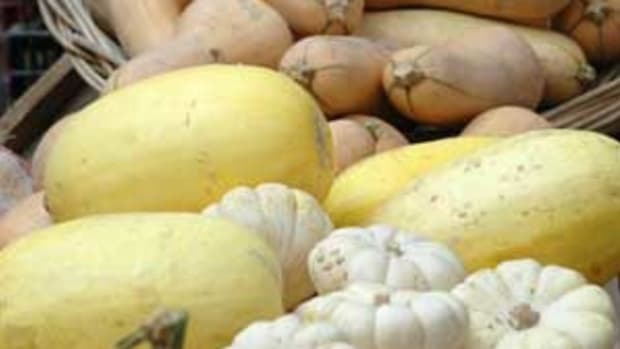 Local Harvest - find a CSA near you. CSA Alternative Farming Systems Information Center - CSA resources compiled by the US Department of Agriculture&apos;s National Agricultural Library. Urgenci - International Network of Community Supported Agriculture. 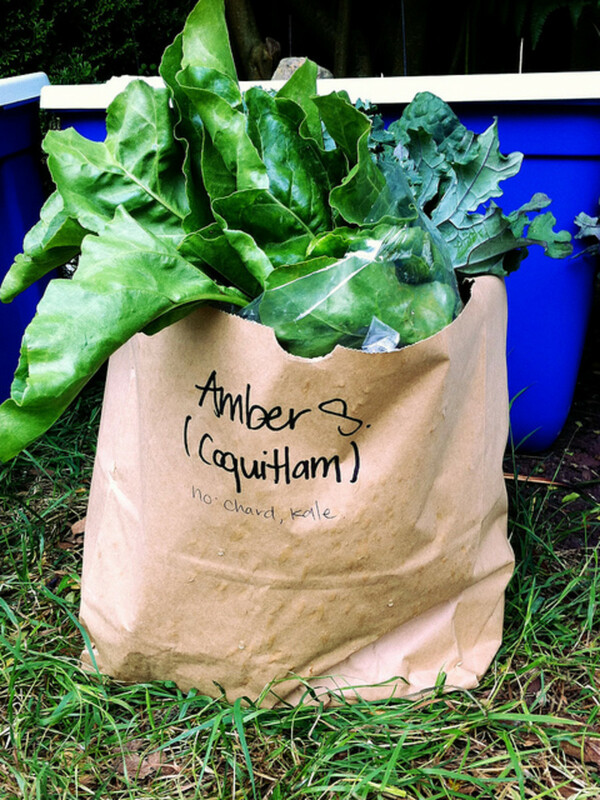 FOOD: Growing Community Food Systems - From the Post Carbon Institute. 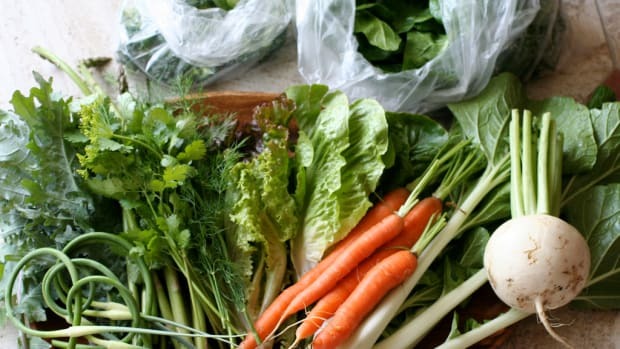 Community Supported Agriculture: An Introduction to CSA - By the Biodynamic Association. Ecovian - Learn more about what CSA is, what to expect and more. You’ve Heard of CSAs, but How About CSRs?